When our gut is damaged, it becomes more challenging to lose weight, digest food properly, and maintain stable moods and energy levels. 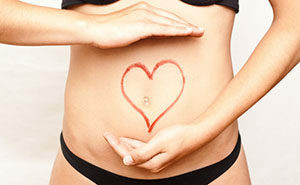 It is through gut repair that we can address the root of our health problems and avoid disease in the future. 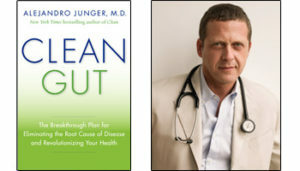 Today until July 28th, 2014, the Clean Gut ebook is available for $2.99. Start healing now. Do you hold your tension and stress in your neck and shoulders? In this video MELT Method creator and The MELT Method author Sue Hitzmann demonstrates a quick neck decompress to relieve stuck stress and pain. 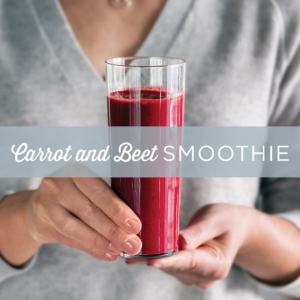 Did you know that one small fruit holds so many benefits? 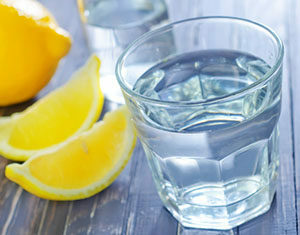 The Body Doesn’t Lie author Vicky Vlachonis recommends starting each day by drinking the juice of of half a lemon squeezed into a glass of lukewarm filtered water. In this video Vlachonis explains why lemon water is part of her daily morning ritual and why it should be part of yours. 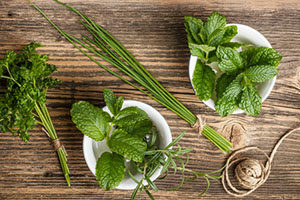 Healthcare practitioner Bryce Wylde and gardening expert Frankie Flowers share the best tips and tricks for easy, homegrown remedies for common problems. From hangovers to sunburn, acne to aging spots, start living a healthier lifestyle today—you won’t have to go further than your backyard! 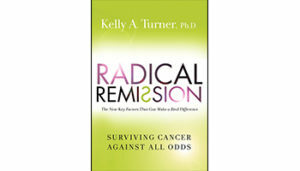 Radical Remission author Dr. Kelly Turner discusses spontaneous remission and the power of positivity with Fox & Friends Weekend. Watch the segment.